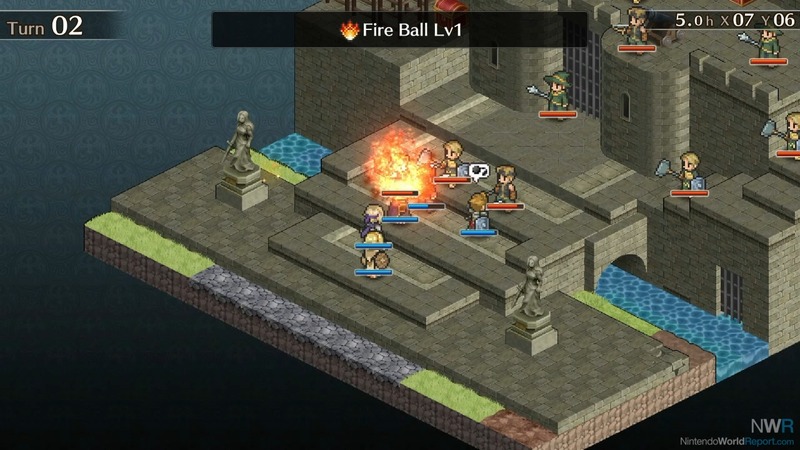 Strategy RPGs have a strong legacy over the years with games such as Final Fantasy Tactics, Tactics Ogre, and Fire Emblem. 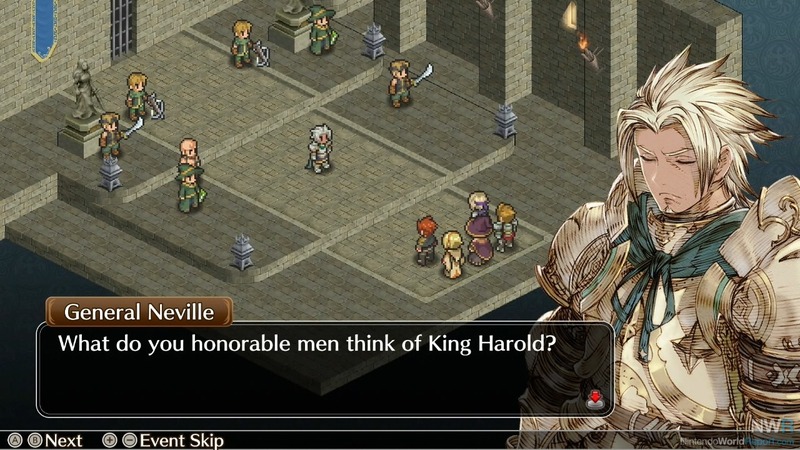 One such series that has decided to take a swing at being popular with genre fans is Mercenaries Saga. The initial three games in the series are all available on Switch and now the developers are making a crack at a separate story in that universe in the form of Mercenaries Wings: The False Phoenix. While it is a solid entry in the genre, this strategy RPG has various rough edges that might damper the experience for some. The story opens up with a kingdom at war with rebels. You take control of a band of mercenaries consisting of a fighter named Jeremy, a gunner named Cecil, and an acolyte named Francis who are working for the kingdom and are tasked with taking down rebels found threatening the kingdom. More allies join your party as you progress, adding more to the story with individual tales that tie into the fate of the nation. Two difficulty settings are available upon starting up the game: easy and normal. The changes are minor, mostly related to health regeneration after battles and enemy prowess. However, for the title they are given, they are somewhat misleading. Playing on the easy difficulty makes the game overly simple, but this is understandable. My main issue is that the normal difficulty is far more difficult than what it’s advertised to be. Each enemy has a significantly higher amount of health, defense, and attack that you may find yourself struggling early on and spending around 20 minutes in battles grinding against a single enemy to try and defeat it before you get overpowered. Most enemies do the same if not more damage to you than you’ll do to it and hit you for more damage than you can recover, so grinding is essentially a must. I have to give it to the story and the art style as they are both phenomenal in their own right. The story captured my interest and slowly got me invested in the tales and struggles of each of the characters as well as what fate would befall the nation as I progressed. The art style is grand and very expressive with only a small instance of same face syndrome. 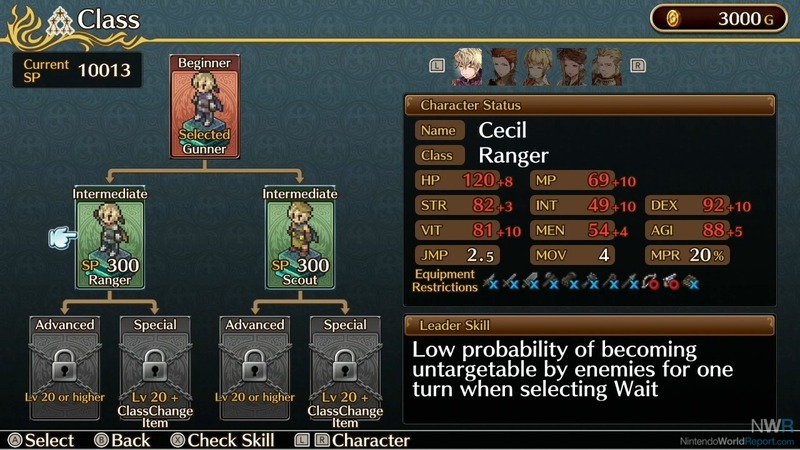 The style and graphics have been improved quite a lot since the previous Mercenaries Saga game. I don’t have much to say about the music as it feels like a generic fantasy soundtrack. It doesn’t really stand out much, but that isn’t to say it’s bad as it fits the setting well. In the end, while I do see a number of downsides and flaws with Mercenaries Wings, it’s still an enjoyable game. It just requires some polish to go from good to great. Its easy mode is perfect for those looking to enjoy the story or use it to get into strategy RPGs and the “normal” mode is great for anyone looking for a serious challenge. So, I’d recommend at the very least consider giving it a go if strategy RPGs are right up your ally.